The movie theatre will be hosting a KINO Expat Special. The monthly event will consist of some networking drinks followed by a foreign language film with English subtitles. Scheduled for every 3rd Monday evening of the month, drinks will be in KINO’s bar from 8pm and the film will start at 9pm. 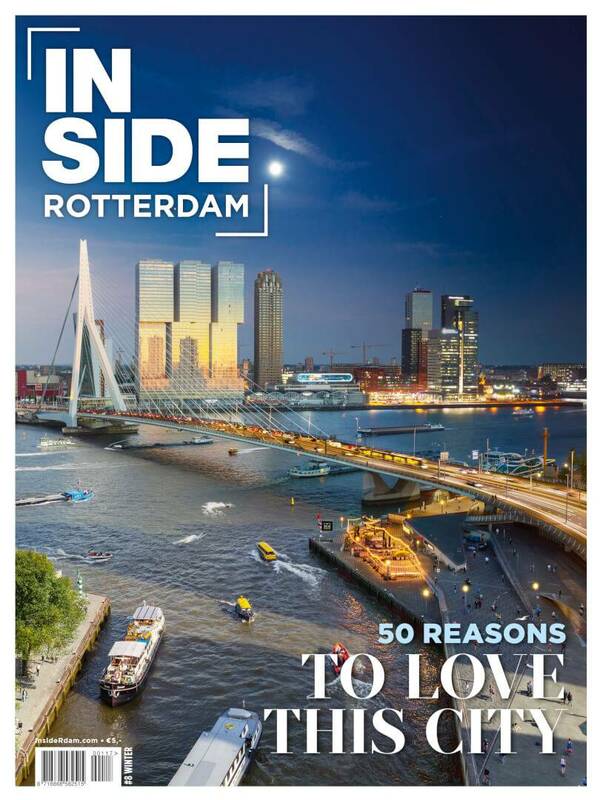 So whether your an expat living in the Netherlands, a local Rotterdammer wanting to meet an international crowd or a tourist looking to experience one of the best theatres in Rotterdam, this is something to put in your diary! The first event will be on Monday 18 February, screening Lebanese Foreign Language Oscar nominee Capernaum. For more info check out their Facebook event!